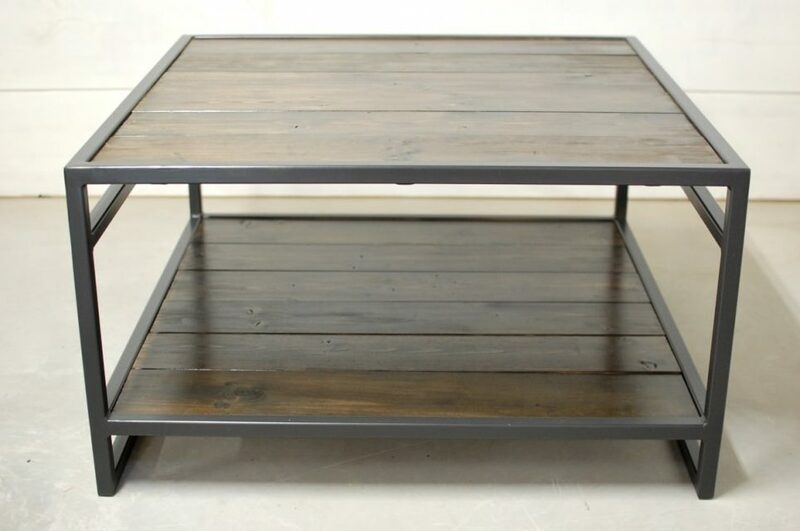 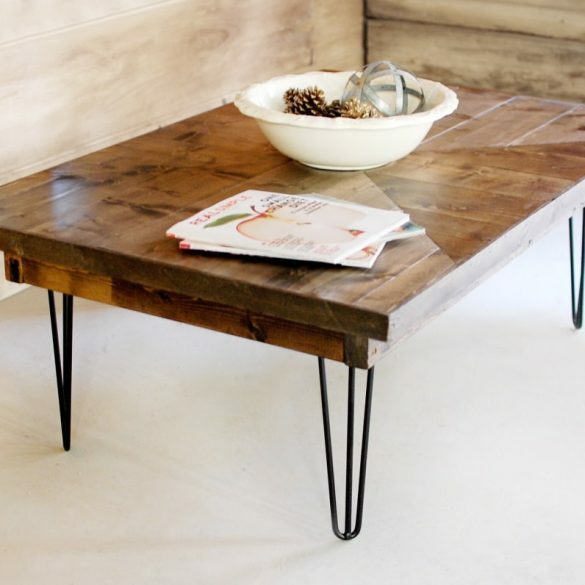 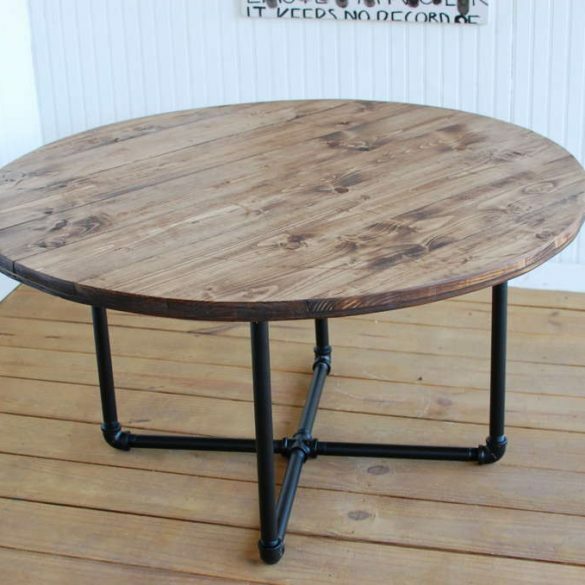 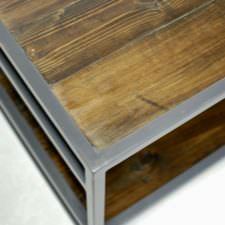 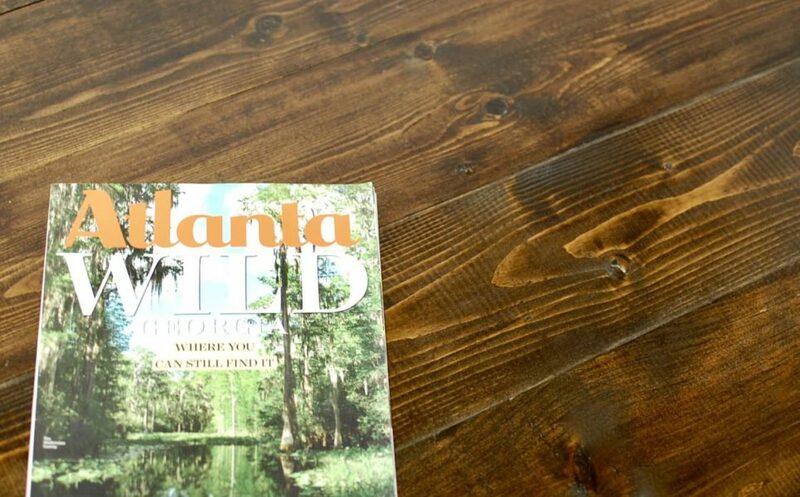 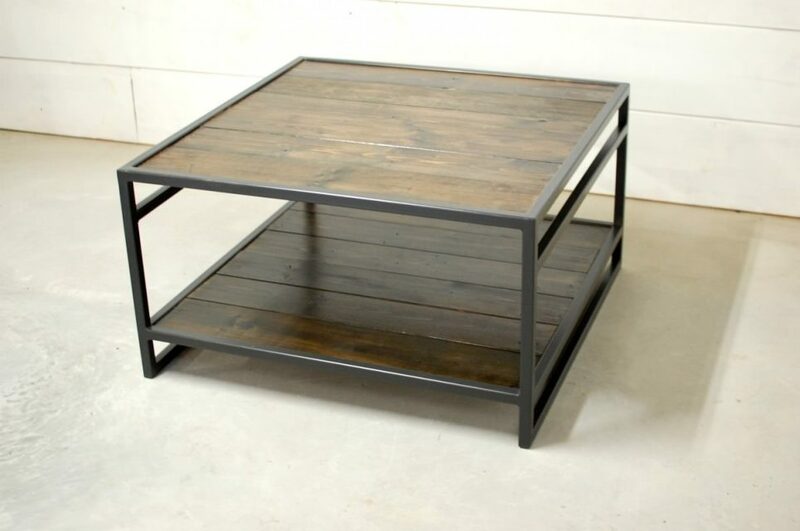 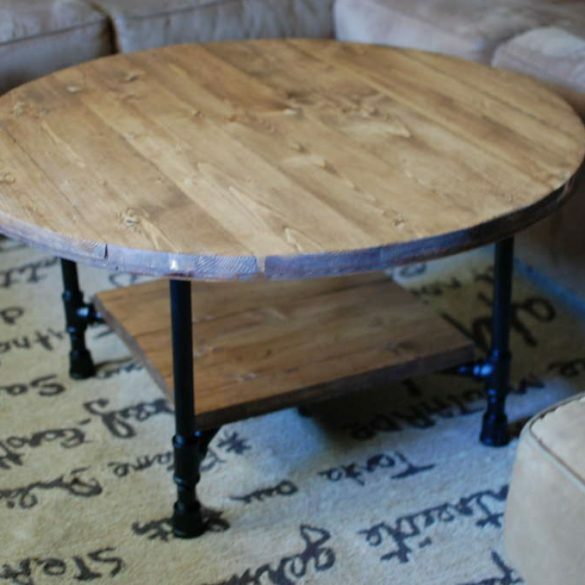 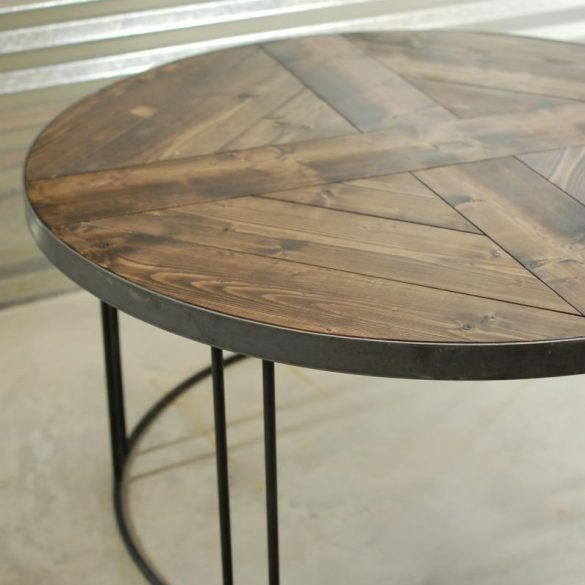 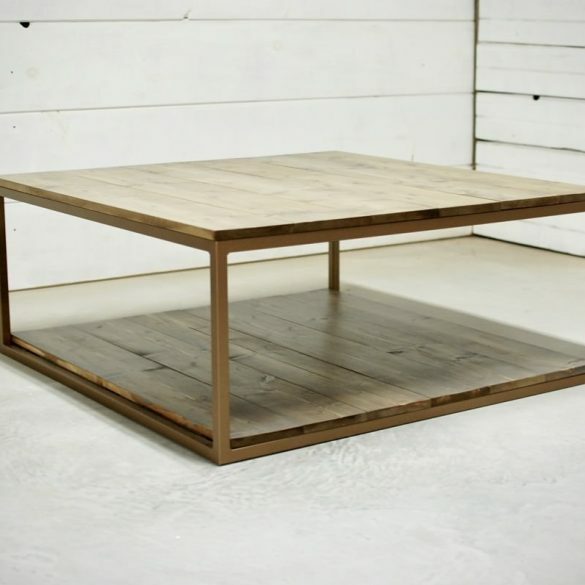 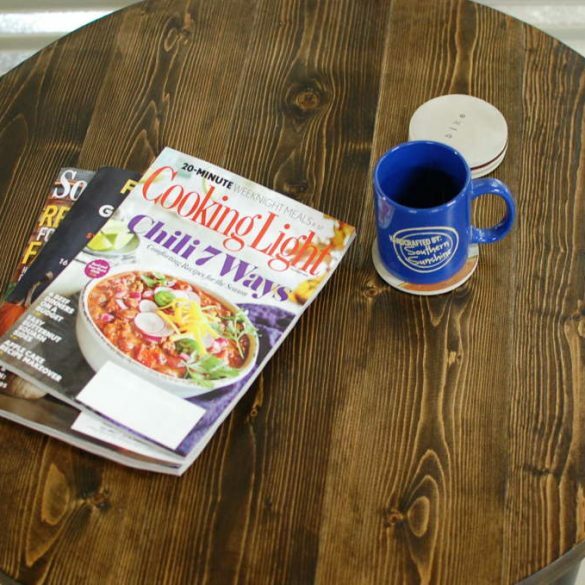 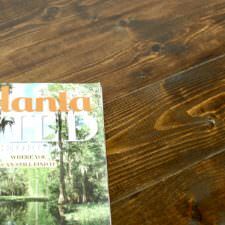 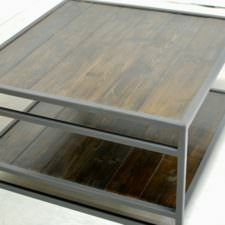 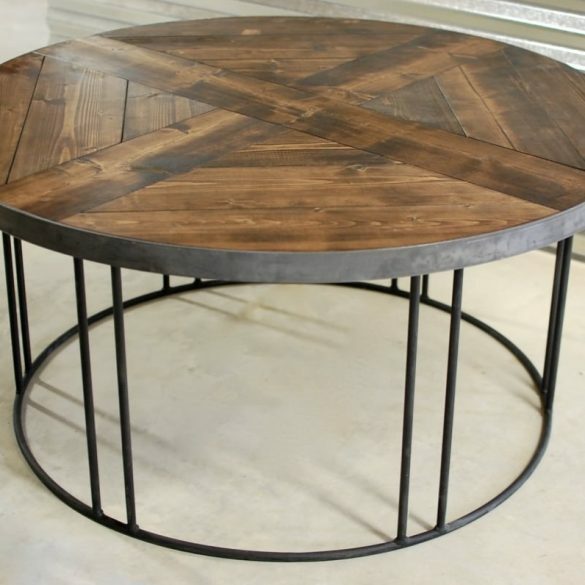 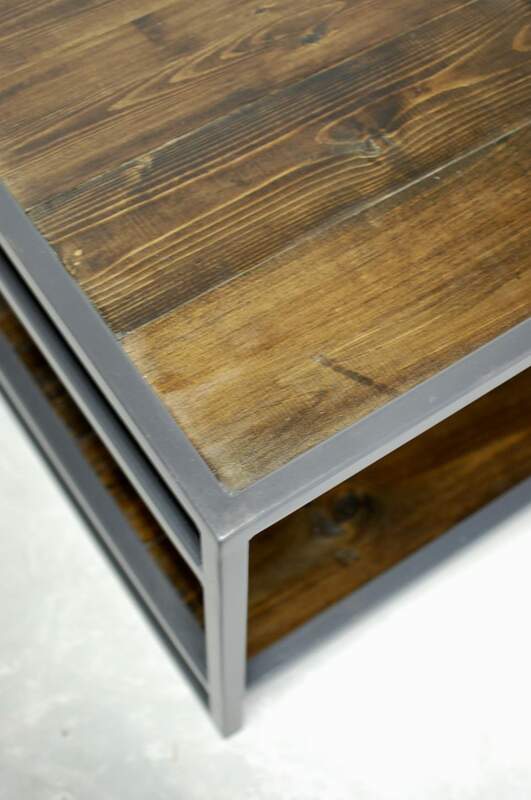 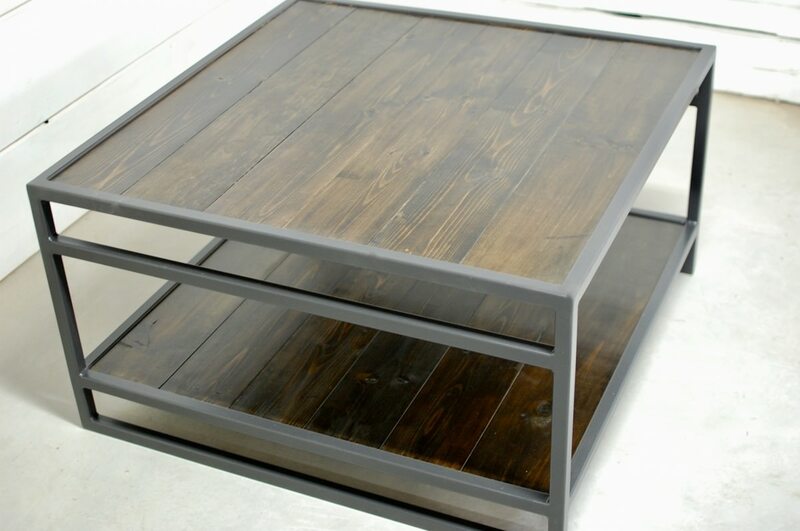 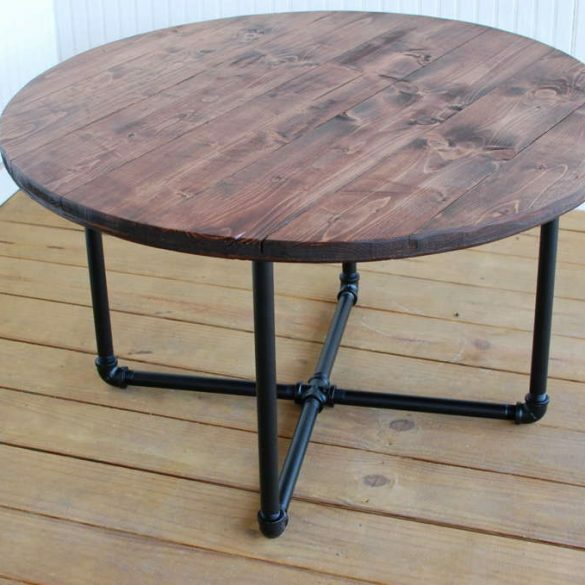 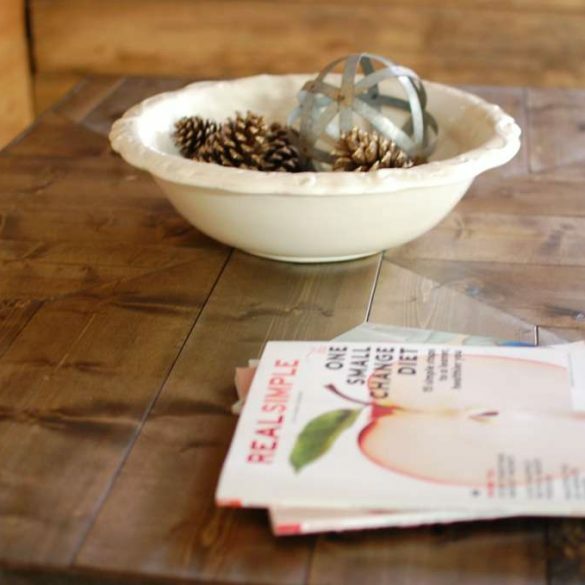 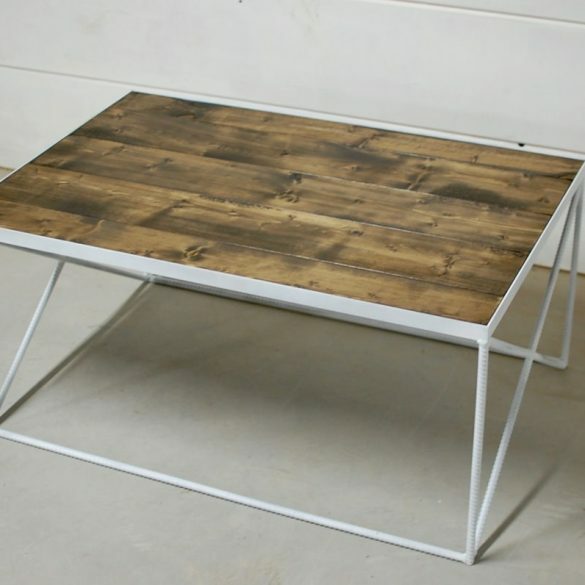 This table is like is a beautiful mix of natural woods and modern steel. 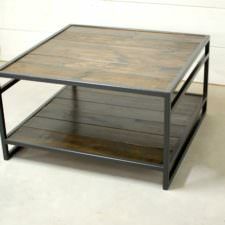 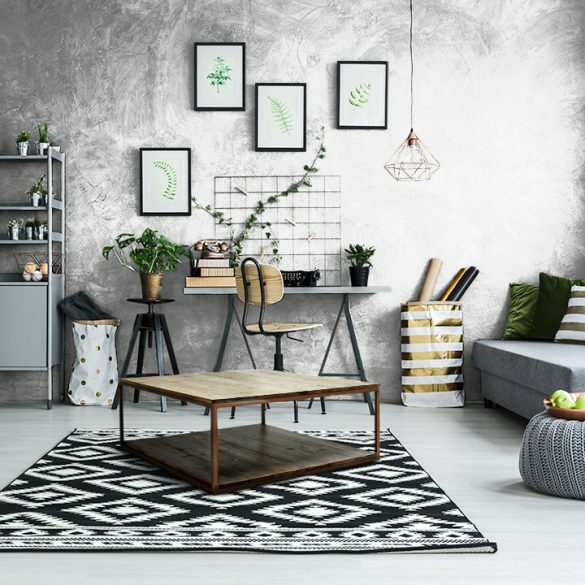 Great for any living room or office area that provides extra storage space. 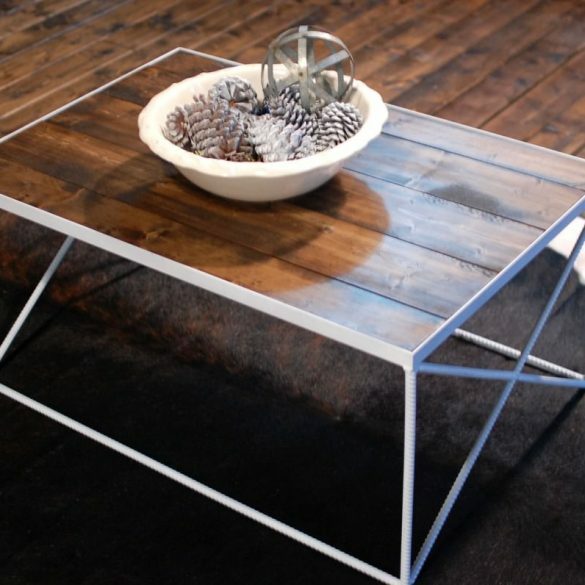 This table is like is a beautiful mix of natural woods and modern steel. 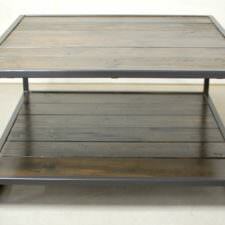 Great for any living room or office area where you can have some extra storage space.